‘Coming together is a beginning; keeping together is progress; working together is success’, wrote the author and historian Edward Everett Hale. If his definition is anything to go by, then one of the most successful brands lately is hands-down Uniqlo! Originally from Japan, they specialize in budget-friendly wardrobe essentials that have timeless appeal. If you’re looking for simple but chic basics, this is your kind of store. The stores have proved a huge hit for young city-dwellers all around the globe, and you’ll tend to find their stores in urban locations. Apart from classic staples at a good price, what else sets Uniqlo apart? Their signature Uniqlo collaborations! The Japanese brand is known for working with lots of different top-name designers to offer their customers unique collections and items. We’ve rounded up 10 of the very best Uniqlo collaborations – but this is by no means a definitive list, as we expect them to keep on working with fashion’s crème de la crème for a long time! Mashing up groundbreaking street art and nostalgic childhood favourites? Count us in! 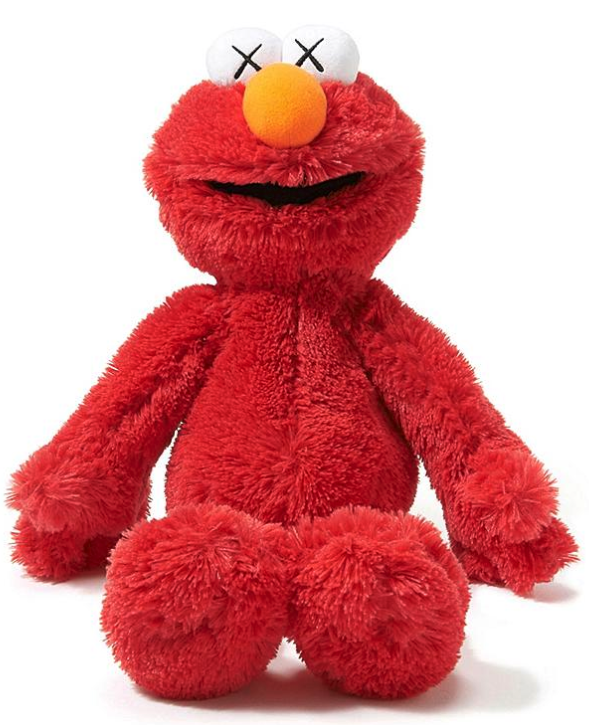 And we weren’t the only ones excited by the Uniqlo collection that brought together urban edginess and the sweet-and-salty attitude of the Cookie Monster. This line featured soft toys, T-shirts and sweatshirts, all featuring a mix of Sesame Street characters and KAWS’ iconic Companion. Fittingly, there were pieces created for kids and pieces for adults so the whole family could join in on the fun. 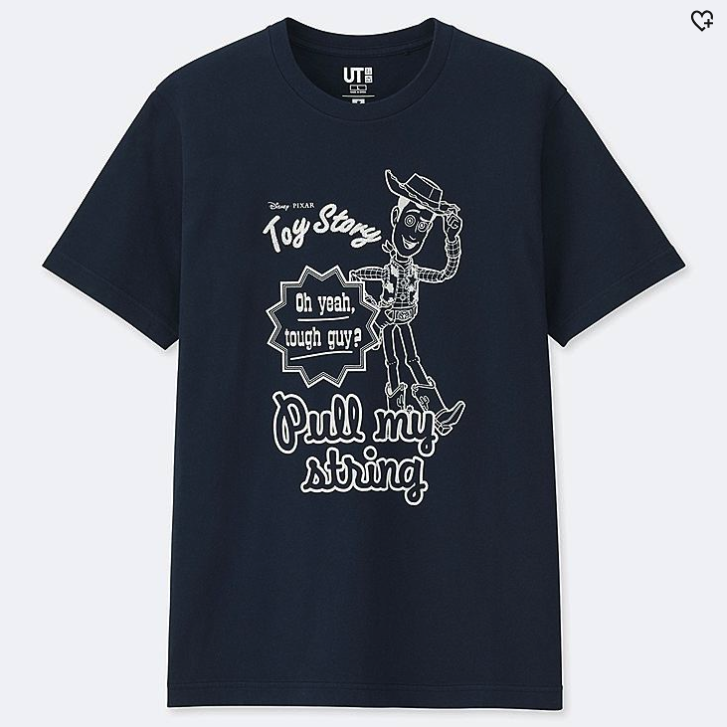 This isn’t the only time that KAWS has worked with Uniqlo; he also created a line featuring characters from comic strip Peanuts. Kaws is recognised for his singular way of drawing eyes. You may not have heard of French designer Christophe Lemaire, but he’s worked with a slew of fashion heavy-hitters (Lacoste, Mugler, Saint Laurents, and Hermès all pop up on his C.V.). He has his own line at Uniqlo – Uniqlo U – and though the price point may not be high fashion, the designs are just as elegant. Lemaire has been working with Uniqlo since 2015 and has a deal that will see the collaboration continue at least until 2023. 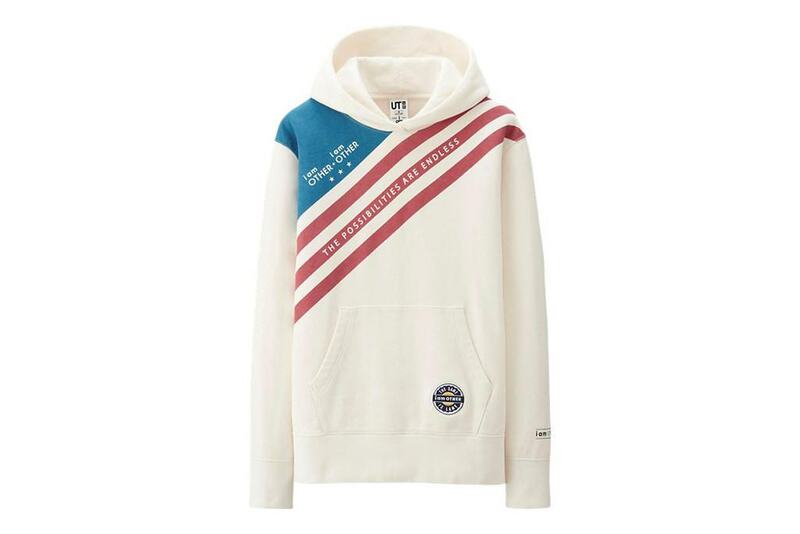 Disney has inspired dreamers all over the world for decades, and the collaboration between Uniqlo and the Mouse provides an outlet for fans to wear their inspiration. Another line that incorporates elements for both kids and adults, the Magic For All collection includes T-shirts, sweatshirts, button-downs, dresses, and even a baby line with onesies and swaddling blankets. The collection has different divisions, like ‘Princess Way’ and a collection of clothing featuring Andy Warhol’s Mickey Mouse art. The collection features some of the most popular characters from both Disney and Pixar. Uniqlo and ramen share two things in common: they’re both originally Japanese, and they’ve both found their way into the hearts of people all around the world. (Well, maybe more like the stomachs for ramen, but you get our point!). 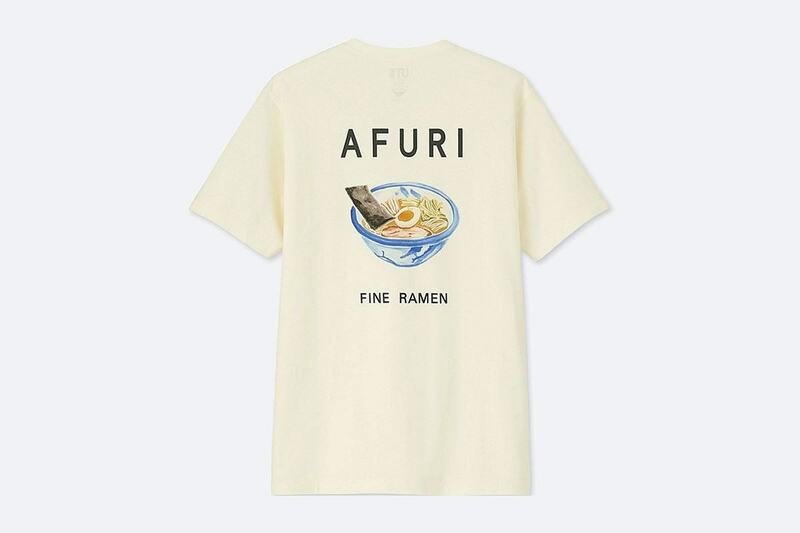 The clothing brand worked with some of the most beloved ramen restaurants in Japan to create a series of T-shirts that paid homage to the beloved soup dish. The shirts almost look like they could work as very cool uniforms for the employees who work at the restaurants, with some including stylish logos and others featuring large bowls of noodles and broth. They also resemble the sort of quirky top you could pick up while on an exciting trip abroad, and then subsequently wear it to any and all social events for the next year as an excuse to talk about your adventures. The capsule collection is limited and, while some items are still on sale, they’re becoming increasingly harder to find. Though Japanese brands and culture form an unmistakable part of its identity, Uniqlo doesn’t only work with Japanese brands. In 2018, they created a line with McDonald’s to celebrate the fast food restaurant’s 50th birthday. The capsule collection used colours reminiscent of the restaurants (think reds and yellows), and customers got a coupon for a free Big Mac when they bought one of the items. This was actually part of a larger apparel and accessories campaign that McDonald’s ran, which also included baseball caps by New Era and Casio G watches – also inspired by their iconic burger. 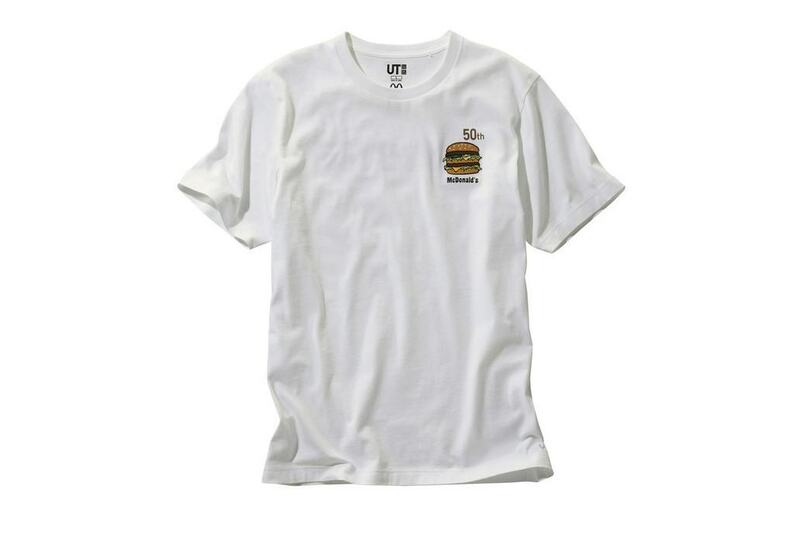 In Japan, customers who bought the T-shirts would get a coupon for almost 90% off their next meal at the American chain. 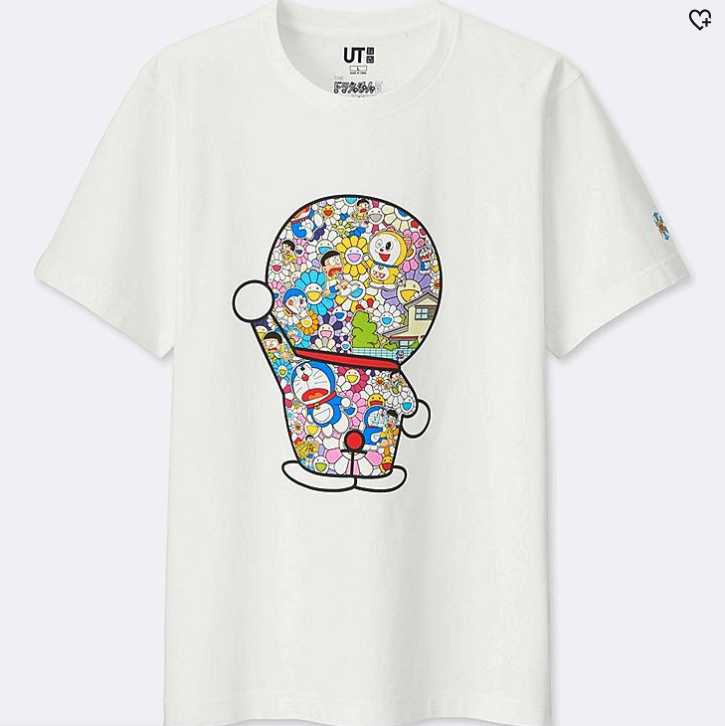 Contemporary Japanese artist Takashi Murakami is known for creating fascinating blends of high art and everyday items, and his unique aesthetic got another twist in his project with Uniqlo. The capsule collection he created featured characters from beloved manga series Doraemon. Released in spring 2018, shoppers rushed online and in-store to get their hands on the colourful T-shirts and soft toys. Some of the more coveted items sold out and are now being resold for hundreds of dollars on sites like eBay – and for even more if they’re signed by Murakami himself. 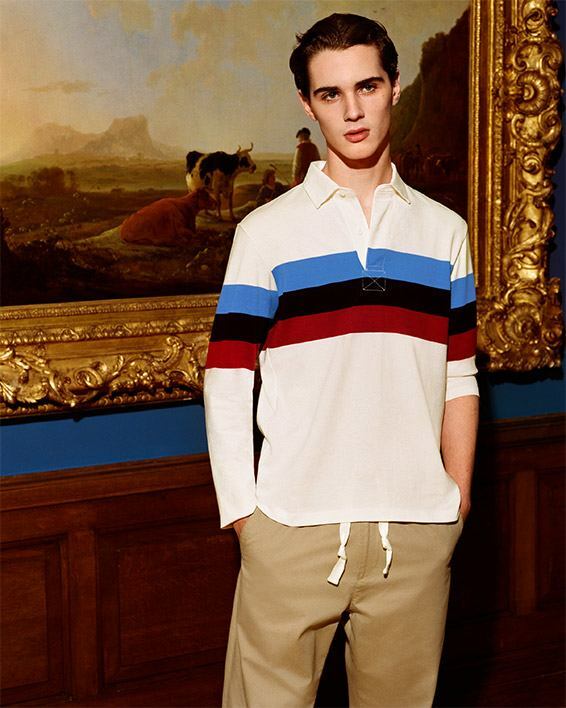 ‘The collection will incorporate 15 items in total including men’s and kids’ T-shirts and an all-over print plush’. Though this collaboration came to an end in 2011, Jil Sander’s +J was a hit for Uniqlo fans for the three years it was available. Featuring Sander’s timeless, minimalistic look, the clothes were perfect for fashionistas who preferred a sleek and clean style. Lucky for fans, they got another chance to shop the +J line in 2014, when Uniqlo brought back the best items from the five seasons of +J. 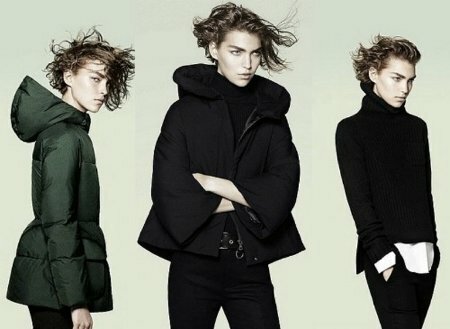 In October 2011 Jil Sander revealed her last collection for Uniqlo which included some of her biggest hits. Launched in 2014, the ‘i am OTHER’ collection created by Uniqlo with Pharrell Williams was centred around the idea that individuality is the new wealth. The line featured lots of graphic tees, hoodies, jackets, and even a couple of hats that all carried the slogan, sometimes along with inspirational phrases. Pharrell was also the face of the line, which was released as part of Uniqlo’s UT line. Though the collection was a limited time project, you can still snap up a few of the tees online if you look around. Hooded sweatshirt from ‘i am Other’ by Pharrell Williams for Uniqlo. The JW Anderson fashion label is known for its decidedly British feel, as well as its high quality. 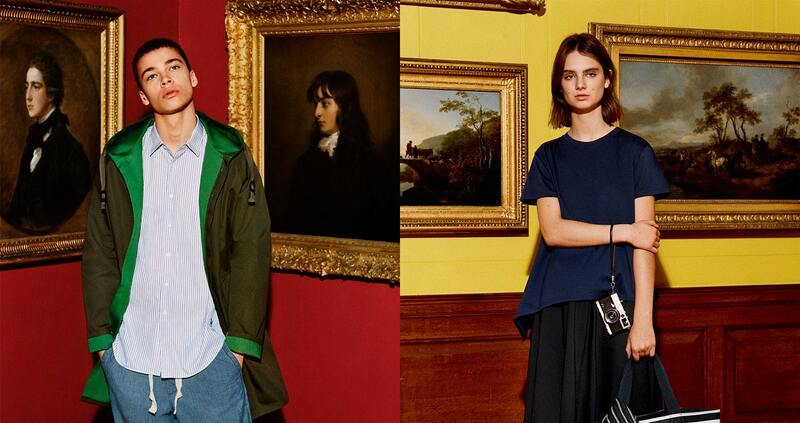 The collection created with Uniqlo transmits the same sort of attitude at a most-welcomed accessible price point. The items in this collection may have a few more flounces and details than other Uniqlo lines, featuring delicate puff sleeves and little ruffles, while still maintaining a low-key look. 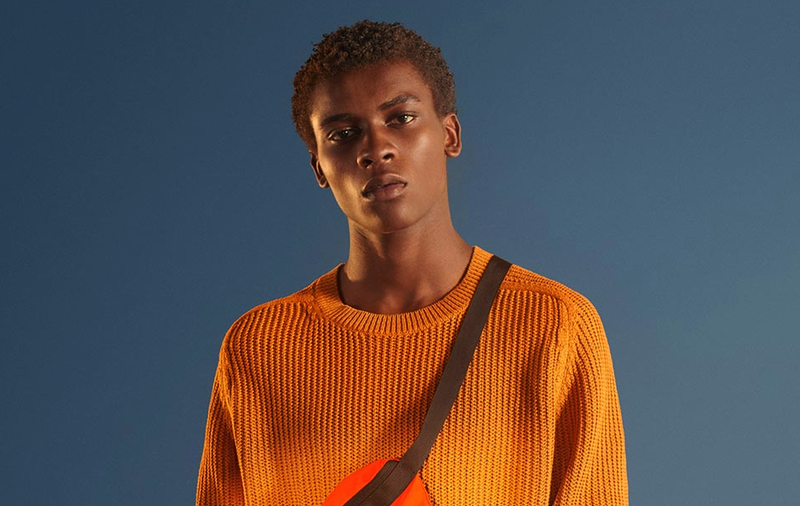 JW Anderson working with Uniqlo made perfect sense, as the British fashion label also prizes collaboration and frequently teams up with other movers and shakers in the industry. The latest collaboration for Spring/Summer 2019 was released at select shops. 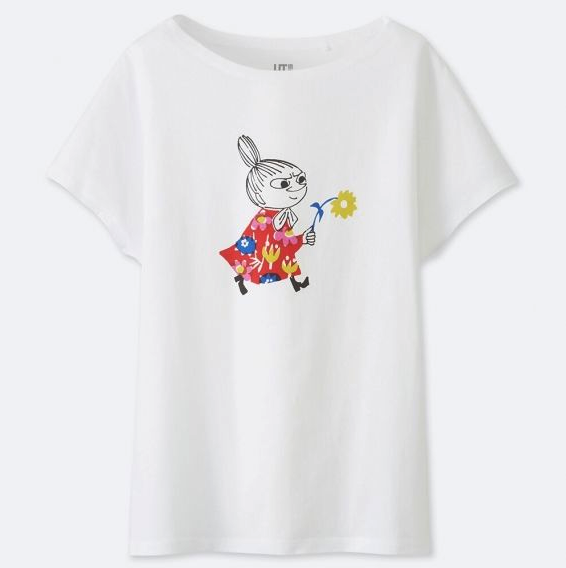 The much-beloved Finnish cartoon characters from Moomin feature in a new summer line for Uniqlo. With a touch of Scandi style and a lot of great graphic design, the T-shirts in this collection show Moomintroll and his family enjoying the long, sunny days of summer. There are also some floral elements mixed in that hint at another great Finnish brand – Marimekko. This collaboration has been going strong since 2013 so we can expect to see the charismatic Moomin characters enjoying all sorts of situations. Our personal favourite might be a 2017 shirt with Moomintroll and the quote ‘I only want to leave in peace and plant potatoes and dream!’ (Same, actually). These cute characters are known as the Moomins and they live in Moominvalley. 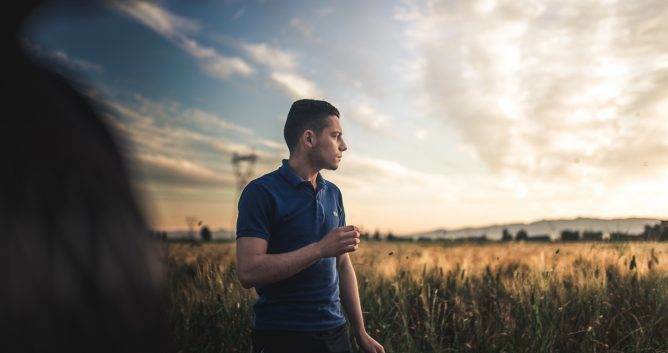 Thanks to our five years of experience in the apparel-printing industry, we are able to offer a service catered towards the needs of modern start-ups. Printsome’s services are not only perfect for agents in search of merch, but also for event agencies in search of event T-shirt printing solutions. We produce also personalised sportswear, personalised workwear and all type of custom clothing for businesses. From the moment you get in touch, one of our printing experts will answer all of your questions and find efficient solutions to your needs. It doesn’t matter where you are, we offer garment printing in Manchester, T-shirt printing in Glasgow and everywhere in the UK. It is our mission to help you reach your goals.